Vamonde - Southern Illinois Beer Here! Well, what to we have beer? Fancy a pint, a stein or a mug? 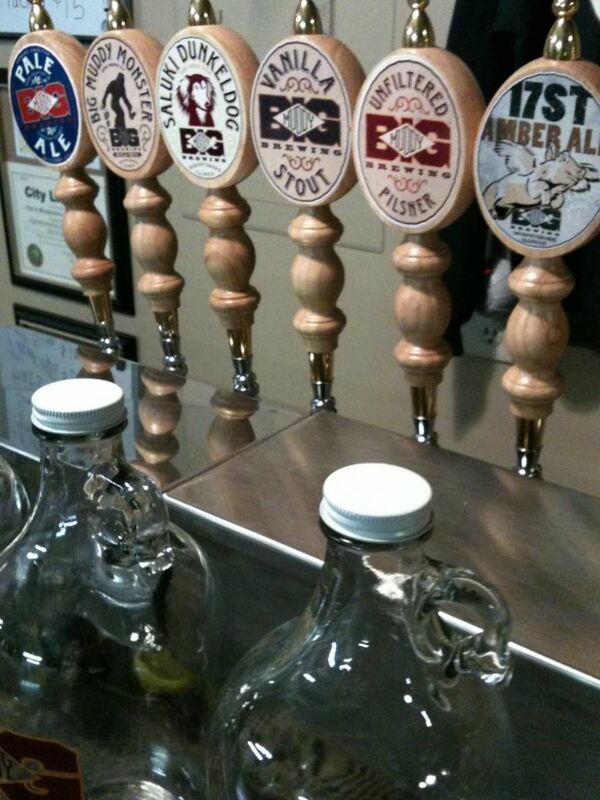 Explore your options in craft breweries in Shawnee Forest Country of Southernmost Illinois. Hop to it, and explore the tastes of the region. House-brewed beers served with tavern eats & growlers to go at this historic St. Nicholas Hotel spot.